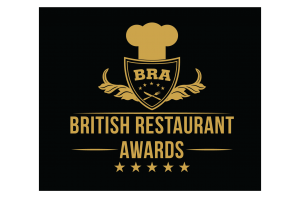 Last night, the British Restaurant Awards announced the winners as voted for by the public. The event was held with over 275,000 votes received from consumers nationwide and was one of the hotly anticipated food events of the summer. The event took place at the prestigious Buddha Bar London in Knightsbridge. Delicious cocktails and canapes were served to guests including restaurateurs and VIP’s from across the country. Awards were handed out by Independent Newspaper’s Rachel Hosie, Evening Standard’s , Klaudia Balogh, Barry Newton, Channel 4’s Sandi to name but a few. We’re delighted to announce that Panoramic34 was named ‘Best Restaurant in Liverpool’ at last night’s award ceremony.